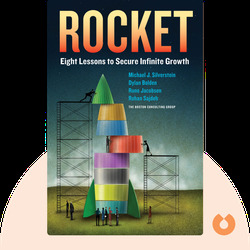 Rocket (2015) is an inside look at the success of brands like Starbucks and Victoria’s Secret, whose rapid rise had nothing to do with luck. These blinks share the proven science of brand building that propelled companies like these to such impressive growth and immense success. 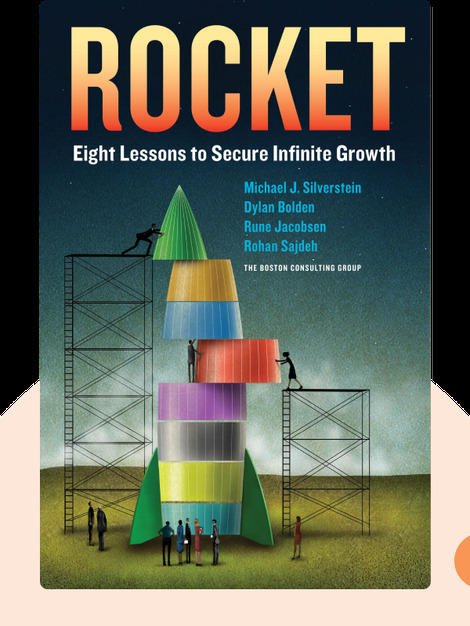 Michael J. Silverstein, Dylan Bolden, Rune Jacobsen and Rohan Sajdeh are senior partners and managing directors at The Boston Consulting Group. Silverstein is the best-selling author of Trading Up, The $10 Trillion Prize, Women Want More and Treasure Hunt.